Today only, save up to 50% Off Select Crocs Shoes. 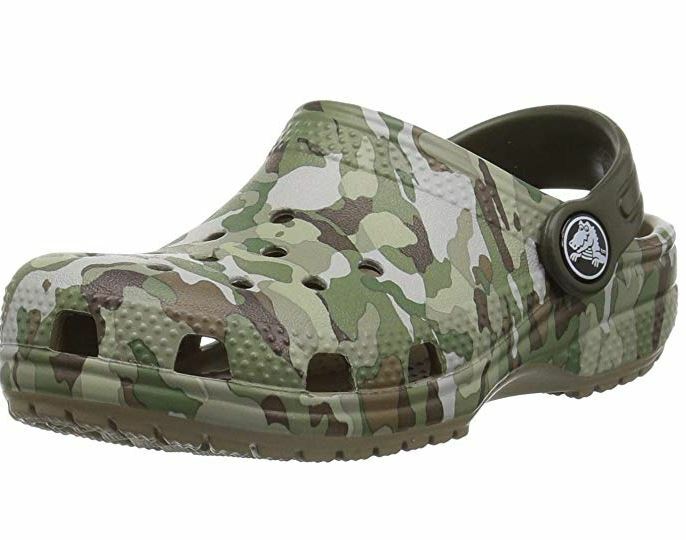 For example these Crocs Classic Graphic Clog Kids are on sale for as low as $6.94 shipped (Retail $24.99). Check out all of the deals HERE but hurry before the sizes you need sell out.